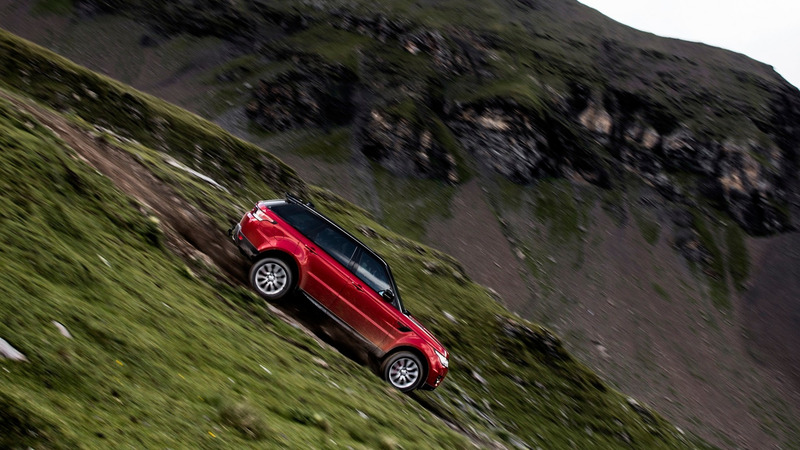 Certified nutter Ben Collins (former Stig) launched a supercharged Range Rover Sport down the infamous Inferno downhill course in Switzerland. Ben managed to complete the course in an impressive 21:36 proving that the Range Rover still is the king of the 4×4. This entry was posted in Off Road, Youtube and tagged land rover, offered, range rover, ski slope.